Home • Central and South America • Montevideo • '18 Oct: Montevideo, Uruguay Click HERE and all the pictures will get big. 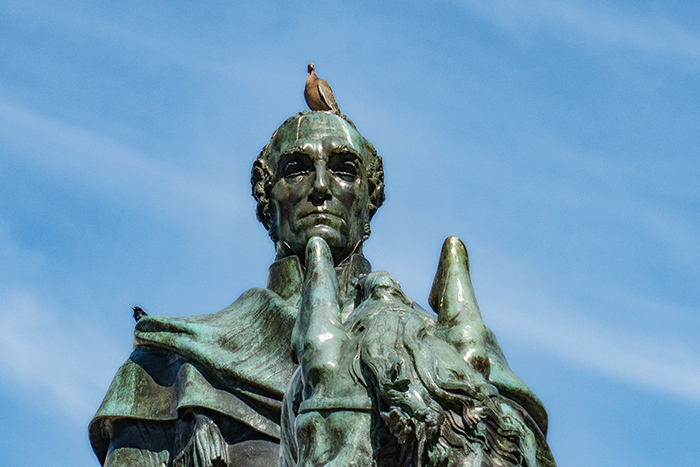 Pigeon on the head of a statue. I do enjoy that.